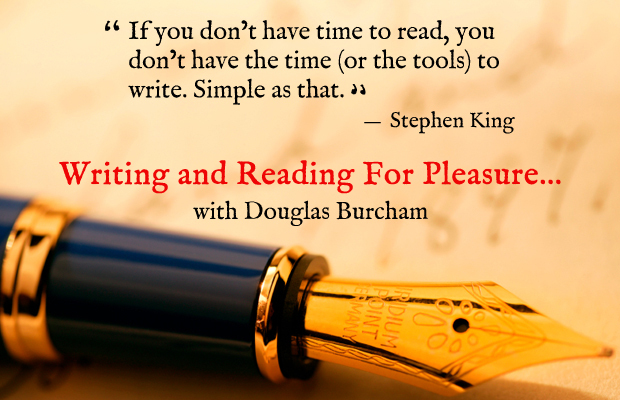 Douglas continues his writing and reading for pleasure series for May 2016 with ideas for publishing success and an account of an eagerly awaited visit to IngramSpark/Lightning Source in Milton Keynes. When I pushed through the exit doors of BBC Broadcasting House, I felt elated. I did not need to pay for the enormous marketing boost for my fantasy book about me running a four-minute mile in my 70s – which I mentioned during the prime time World Service TV interview. I went into the nearest coffee shop and called my publisher. There would be no e-book supply problem in the version on Amazon Kindle responding to a sudden unexpected demand. However, sales of my physical books in paperback, hardback and large print editions would be lost unless high volumes could be produced immediately. Worldwide, there were many runners in their 70s with failing eyesight keen to learn my methods. They were unable to see well enough to read e-books, so the large print version with diagrams and pictures needed to be out there for sale. My own publisher said it would take three weeks to gear up and I would not be given any priority, I thought of gift horses and the need to find another publisher. The non-kindle e – books were also not very accessible. A cold feeling came over me, as I knew I should have arranged for IngramSpark to hold my book electronically in their inventory database. If I had done so, copies of my book, in English, would be rolling off their printing presses and associate printers within hours, in great numbers, in 23 locations in Milton Keynes, America, Australia, Brazil, Poland, Moscow, Germany, Netherlands, France, India and South Korea. This could fulfil the massive worldwide demand from individual runners and bookshops and suppliers. Of course all the above, except the worldwide distribution and printing by IngramSpark, is an impossible dream as my similar ideas in May 2014 of having my best seller Gemini on railway station bookstall with books running down the CPI production line in Chippenham. My visit there was described in my TIPM post. CPI and Ingram Spark say they can supply one book: CPI, one book to a million, and IngramSpark one to infinity. IngramSpark do their own worldwide distribution and can print and supply in many locations around the world. In the real world, by having many copies of a book printed speculatively, I could end up with a house or garage full of unsold books or be paying the printer to store them. Unfortunately, I will, as the law stands and if I have an ISBN number, have to order and pay for copies to the British Library and the other national libraries. (I wonder where do they keep all the books and why this cannot be done by law in electronic format?) Therefore, in practical terms the minimum order is more likely to be ten books. I wonder whether a similar book deposit requirement is in place for other countries. Before selecting York Publishing, who printed a book Ywnwab! for me in 2013, I handled many other self-published books and kept on coming across warped books with several blank pages at the back, printed on what looked like recycled cream paper in a box Lightning Source Milton Keynes. The old job interview adage about ‘one only having one chance to make a good impression’ applied to these books and was not positive. However, not put off, I asked Mick Rooney in the summer of 2014 about the possibility of a visit to Lightning Source. The single driver of this wish was a comment made by a self-publisher in Gloucester and that he could send an electronic file to Milton Keynes in the evening and he would have a box of books printed by Lightning Source the next day. The ‘Lightning’ seemed appropriate if I conveniently forgot about the time to get from my final words and cover design into the electronic file that went to Milton Keynes. Before the visit on 29 April 2016, I continued to dream about sending off my MS Word file formatted as I wanted the book to look like and a book(s) coming back within a few days. Unfortunately, life is not that simple. IngramSpark, of which Lightning Source is part of, do printing on white as well as cream paper, can do hardback as well as perfect binding and appear to have cracked integrated distribution. For me to move from just Writing and Reading for Pleasure to publishing as well, I want a simpler process and hope and believe it will come soon. Mick Rooney advised me of his contact at IngramSpark – Andrew Bromley. I met him shortly after we arrived and I now extend my thanks to him for a wonderful and interesting visit and photographs of IngramSpark presses and output in this TIPM post. There were about twenty people on the visit from the publishing and writing field covering fiction, nonfiction, technical and graphic novels (Comics to me – but wow the precision of drawing has improved since the Dandy and Eagle). Andrew introduced IngramSpark as a large worldwide company who see their main role as a distributor delivering books quickly to readers. 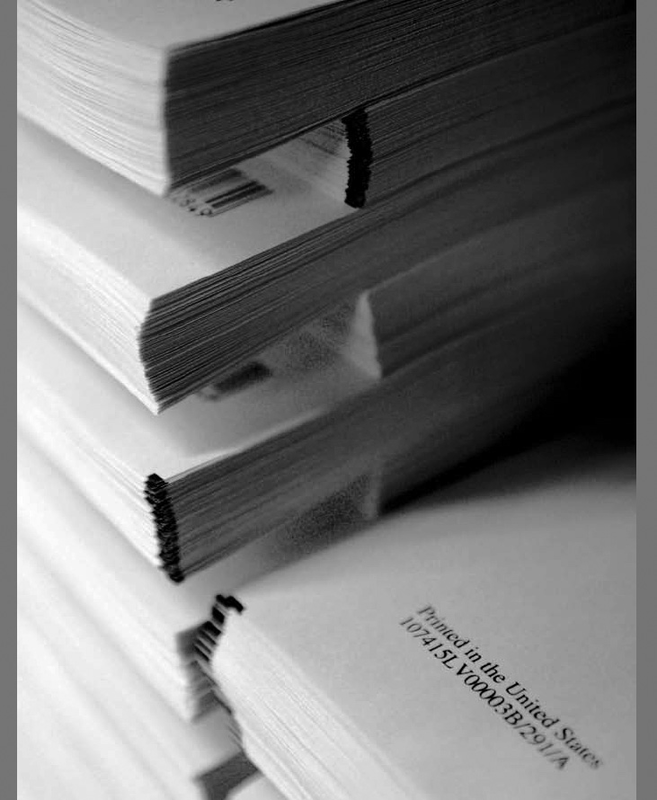 As indicated in my dream above, electronic file-holding means that books can be in readers hands more quickly by being printed around the world by subsidiaries or approved third party printers, so saving the time and cost of transport around the world of heavy trees converted to paper. I guess a few middle persons have disappeared from the supply chain to speed it up. The concept of me being able one day to get my completed (ha, ha, yes ) script in the electronic post with a short specification of book set out and finishing requirements and my physical book coming back to me in a very short time. Whether going from MS Word to book will happen one day will I think need Microsoft to displace Adobe Create Space and similar. As detailed above, my book, once in electronic format, being available to anyone in the world in English from local printing, in any reasonable quantity controlled by demand, without the waste of stock holding. Ingram’s aim is to make their books indistinguishable to those printed by Clays or CPI or other giant printers who usually produce long runs of each title they print. As a buyer of new and used fiction and non-fiction books, I use Amazon and Waterstones new book and used book sites. Because all my payment and delivery information is already stored, the online book purchase is easy. I have found when ordering books online from other publishers and suppliers, I have to go to the effort of creating delivery information and coping with payment processes. I am sure many sales are lost because of this. Andrew mentioned having a transferable gismo button containing this information, added to a phone, tablet or computer to allow books to be ordered from IngramSpark virtually with one click. Having such a button on my web page to receive information in one click from the devices of buyers could really simplify book purchase of my books, if printed at IngramSpark, for readers. The next stage was a visit downstairs to the book production floor. My first impression, as I gulped, was how low everything on the floor compared to the giant ink jet and litho printing machinery at CPI. The size of the building did not seem much different. Also initially, I could not see any printing machines but instead a large number of rolls of white and cream printing paper dominated my view. When I first started work and saw a litho printing machine, I have been amazed at the accuracy of printing, especially colour, building up layers of different colours and the processes involved in making things. The printing machine technology used at IngramSpark is ink jet or laser, both of which I recognise from often unreliable domestic use, and a third electrostatic method, all designed to produce quick sharp accurate colour and mono printing. Machine reliability, which has to be excellent, is helped by running 24/6. I did not see any litho printing in Milton Keynes. While looking at paper going through a colour printer, I was amazed to see that – without stopping – the colour printer was printing covers for many different books: the first clue of how IngramSpark can print one book as a minimum order quantity. Covers are then laminated with gloss or matte finish. We then walked over to the printing machine, beyond what looked like one metre wide rolls of white and cream paper I recognised from Lightning Source books. An electronic display stated. Quality is where the customer returns and the product doesn’t. We looked at one of the main machines working hard – an OCé ( Owned by Canon). In order to avoid printing downtime in changing paper, two rolls of paper were lined up to feed into the printer. When one 16 km long roll of paper finishes going through the machine in 3 to 4 hours, rather than stopping to change rolls taking up to 30 minutes, they are automatically switched. The paper is printed on one side and then through rollers turned over for the other side to be printed. 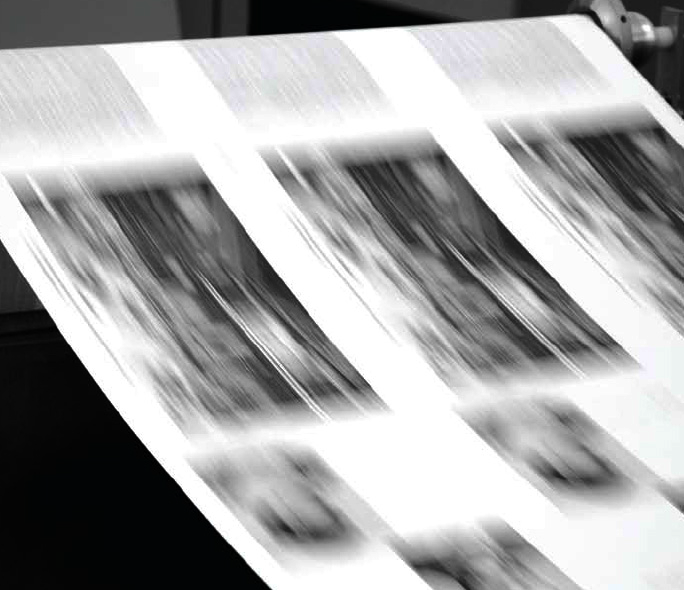 Book pages are printed either by two or three abreast. I mentioned my concerns over blank pages and knew this was normally because the printing conversion from litho plate or page size merging and final cutting is expressed in paper fold from 64 down to 8 to 4: the four being the spare pages. However, by a further progression to a multiple of two and also the ability to stretch the text, I feel sure if I specified no blank pages at the end for any book I order, IngramSpark would make this possible. My book Ywnwab! is printed by my choice on bright, white paper. I do not fully understand the issues behind the choice of paper other than to me the cream or off-white paper used for bestselling paperbacks might be less expensive and also may be linked to the non-litho print technology. The issue may also arise from the Sustainable Paper Initiative. I have read that grey or cream paper makes reading easier – I do not agree. I feel the initial impression of a book’s feel and likely reading experience is critical to the book-buying decision. Generally, I believe the font sizes used in most books are too small, especially for older readers. Rather than small print, allowing for longer books, writers’ or editors’ pens ought to slash verbose or unnecessary text. I use the Arial font because a secretary who used to work with me stated an old RNIB study showed Arial as the clearest for people with poor eyesight. Last week I purchased from WH Smith, Our Kind of Traitor, a John le Carré book, the subject of a new film, which is published by Penguin and printed by Clays, the other big UK mass book printer. The book and all but three or four other books in the whole store all looked unwrinkled. However, when I started to manhandle and read the book when I returned home it crackled with suppressed energy, presumably from the production process and now has some distortions. That’s before I get to the reading … which is off to a rather slow start. The next stage we reached to view was after the paper comes out of the OCé printer and is cut and sorted into blocks of pages representing individual books. Afterwards, glue was applied to the spine after sifting to make sure all pages are straight and roughening up and then an automatic robotic machine put together the cover and text. We moved on to a section involving more manual processing than the rest of the plant where the hard covers were first put together – cover sheet glued to separate pieces of cardboard for covers and spine and then the edges were automatically turned over and pressed by machines. Each cover was then joined up to a book block of text. The finished books were then each racked – I did not notice a one-book order – but there were plenty of short runs, and the products looked good apart from a printer’s problem which I stated earlier I had noticed while handling books at various self publishers. 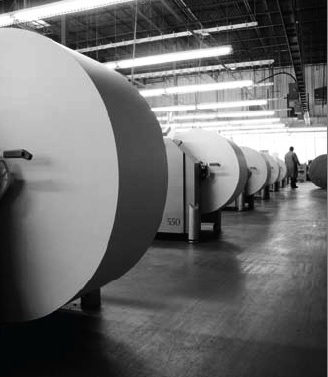 The problem is that there is a lot of energy involved when paper is run, pulled/stretched, cut and slammed together and even though the IngramSpark plant is humidity controlled paper, and especially lower weight papers, will curl or warp on thinner books. When the larger books dry out, it often goes away, but thinner books seem to be affected for life. I do think it needs to be avoided if the product from these processes is to be matched to those from Clays and CPI when they are in Waterstones or Smiths. I looked last week and the number of warped/wrinkled books on their shelves is minimal. I mentioned the problem to a neighbour who runs printing presses and he suggested the problem is not helped by printers only being able to obtain long grain paper and not short grain. Many readers will be used to receiving their ordered books from Amazon or other online suppliers in cardboard packages which protect the edges of the books from damage. The final section in the plant showed books being packed this way ready for dispatch through Royal Mail and other carriers. Book production steps are similar in theIngramSpark, CPI and in the micro York Publishing plant where my book Ywnwab! was printed in 2013. However, I find it interesting to see different ways in which the type and scale and speed of machinery and the aspects still manually handled all go to produce a final product. Overall, a very impressive printing plant made more so by the integration of worldwide distribution. On 29 April my wife drove me to Milton Keynes, she being unsure whether going around a printing works was what she wanted to be doing on a sunny day rather than touring the MK shopping building a couple of miles away. Afterwards, she said she too had enjoyed the visit and processes had moved on since working at a printing plant tens of years ago. A memorable day and again thanks to Andrew Bromley and the IngramSpark team. 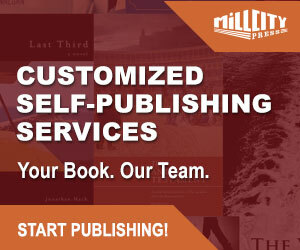 Certainly, if you as an author think you have a worldwide best seller in you, not necessarily about running a four-minute mile in your seventies, then the IngramSpark worldwide printing and distribution set up make them a very attractive provider. 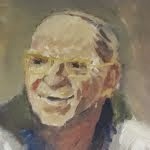 My likely title is “NAB – A short story-book” The source of the title is Not Another Book, as penned by the late Felix Dennis, inside the front cover of a book I purchased from him in 2012 , in response to an acid comment from my wife. 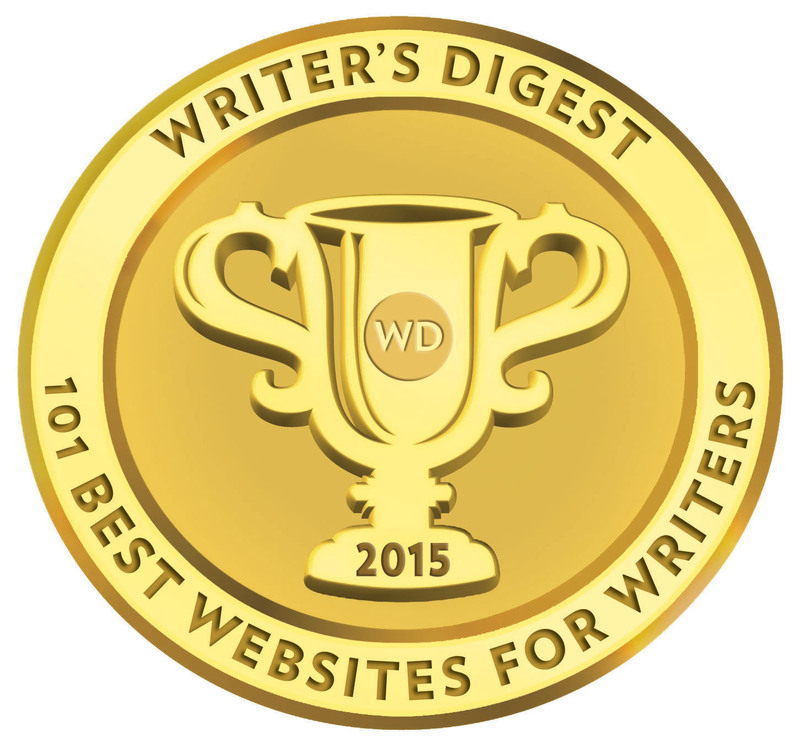 Next month, 1st June, 2016 will be the sixth anniversary of my starting to write. I will have some reflections – some new and some old chestnuts. Douglas Burcham started short storytelling on 1st June, 2010 and self-published under the Allrighters’ name ‘Ywnwab! An Autumn Story-Book’ in September 2013. A million words of draft stories reached completion in January 2014 split between 900,000 words of fiction and 100,000 words of non-fiction. The latter being about storytelling and memories of buildings, trains, boats and planes. Since then slow progress continues to be made in the conversion of the draft words into final books ready for possible publishing as story-books under the Allrighters’ name. 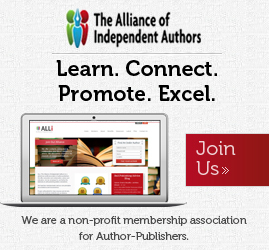 why do we have to pay so much for self-publishing?